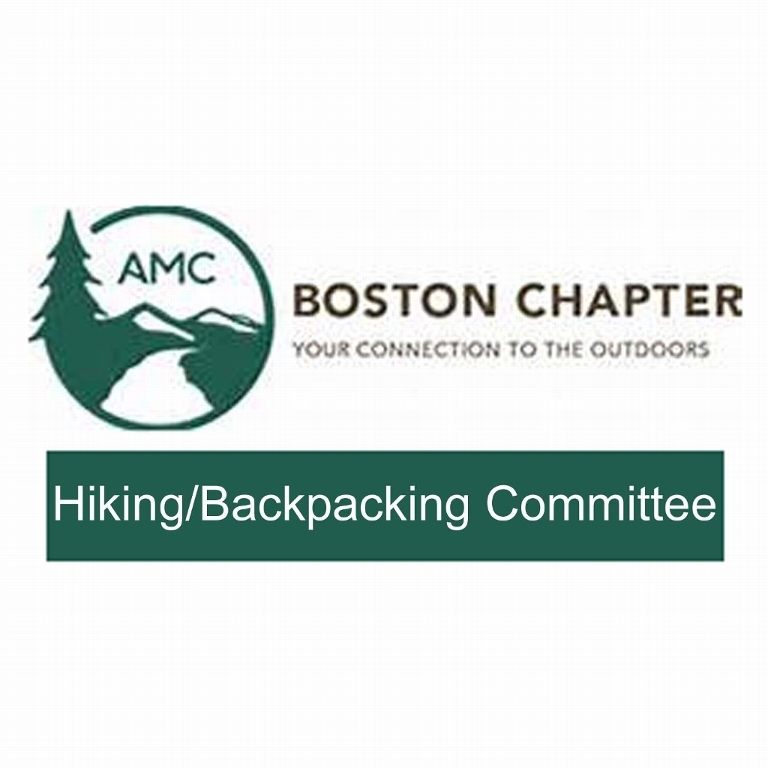 The next meeting of the Appalachian Mountain Club's Boston Chapter Executive Committee will be on Monday, May 6, 2019. Meetings of the Executive Committee are open to all AMC members. Meeting Location: AMC Headquarters, 10 City Square, Boston, MA 02129. Monday, April 8 from 6:30-9pm in Cambridge. All welcome. If you are interested in attending, contact Committee Chair, Lisa Fleischman at localwalks@amcboston.org. Join us Sunday evening April 7 from 6 - 8 pm at the Auburndale Library in Newton for our Family Outings Committee and Trip Planning Meeting. Public meeting open to all. This is a great opportunity to get to know the group. We will have a short committee business meeting starting at 6pm, which will then be followed by a trip planning social. We will provide a light dinner for those who have registered by April 6. Come meet other leaders and families and bring your ideas for trips! Teens welcome to join. Younger kids welcome but they will need to be able to entertain themselves quietly. Join us Wednesday evening November 20 from 6:30 - 8:30 pm at the Auburndale Library in Newton for our Family Outings Committee and Trip Planning Meeting. Light refreshments. Public meeting open to all. Great opportunity to get to know the group. 6:30 - 7 pm or 7:30 pm we discuss committee business and big events coming up 2020 (New Year Celebration and Equipment Sale, Beginner Hiking Program BHP, and Leader Appreciation Dinner/Awards Ceremony). This is followed by a general trip planning. Bring your ideas. Teens welcome to join. Join us Wednesday evening September 25 from 6:30 - 8:30 pm at the Auburndale Library in Newton for our Family Outings Committee and Trip Planning Meeting. Light refreshments. Public meeting open to all. Great opportunity to get to know the group. 6:30 - 7 pm or 7:30 pm we discuss committee business and big events coming up 2020 (New Year Celebration and Equipment Sale, Beginner Hiking Program BHP, and Leader Appreciation Dinner/Awards Ceremony). This is followed by a general trip planning. Bring your ideas. Teens welcome to join.